This version do not have bluetooth. Diagnostic software can be operated under WinCE and Windows, available installation for Laptop or PDA. database management system, these will make it easily to explore the vehicles. 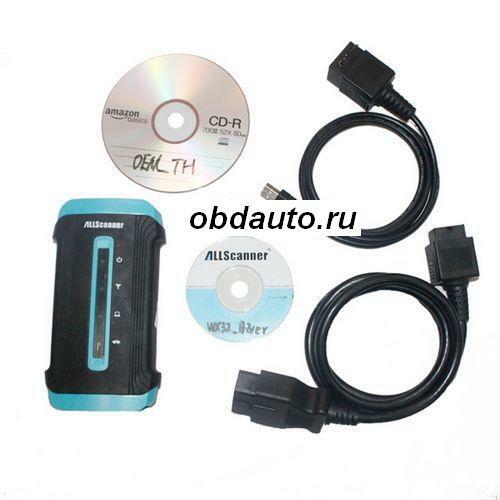 1.Support diagnostic software of TOYOTA TIS Techstream to realize same function as that. 3.Support diagnostic software of HONDA HDS,On developing. 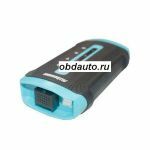 Attention: ALLSCANNER ITS3 now have software for honda and toyota. Other software still in developing. LED 4 LED indicator light,indicate power and status. 1)Adopt 16 digit Dual Cell specialize CPU, Full compliant with all vehicles protocols. 2)Use standard 802.11b/g WIFI wireless,connect easy to network, or connect to Laptop to realize wireless diagnosis. 4)Self-determination design for connectors and cables. 5)Hardware accord with CE and FCC standard. 6)support almost all vehicles socket. VCX Diagnostic box, the communicate bridge between mainunit and vehicles. Connector Connect to vehicle diagnostic socket.